The folks that brought us the insanely stylized, hip hop infused samurai action adventure, Samurai Champloo, and the dark Gothic sci-mystery, Ergo Proxy, are at again with their latest production. 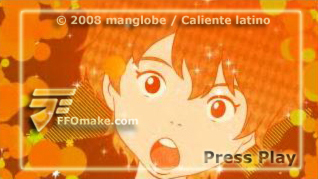 Manglobe is set to debut their new TV series this fall, titled Michiko to Hatchin, and from the first couple of trailers it would seem that, this rather new but highly touted studio, is pulling no punches here folks. Expect another high quality animation production from a Japanese studio that keeps setting the bar even higher with each new work, kudos to Manglobe! Michiko to Hatchin, the newest TV series from Manglobe, will be treating fans to a unique flavor of anime, with its distinctive Brazilian flair. 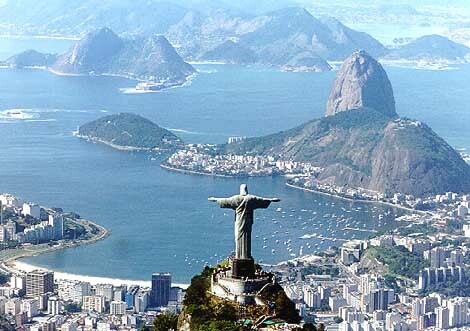 With the story being set in Brazil, the production staff travelled to South America to do some very extensive location hunting, to ensure that the anime would be as culturally and geographically accurate as possible. 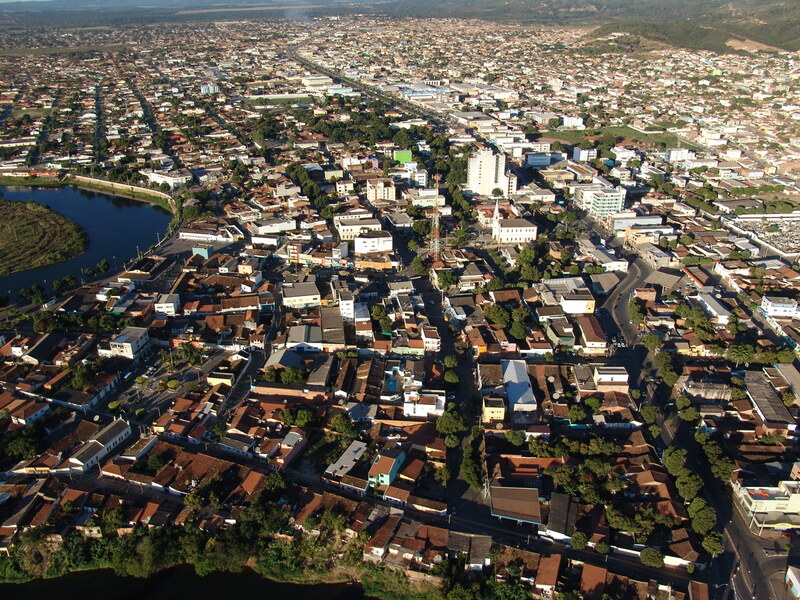 Their location hunting brought them to five very prominent areas of Brazil, Sao Luis, Recife, Barreiras, Olinda and Rio de Janeiro. 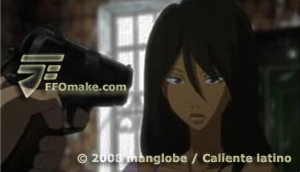 Knowing that the production staff of Michiko to Hatchin went to great lengths to ensure that the anime would be faithful to its setting and locales, is something that fans should both appreciate and look forward to. The music for the show is being supervised by Shinichiro Watanabe, who is most famous for his directorial work on Cowboy Bebop and Samurai Champloo. Michiko to Hatchin is set to air on Fuji TV, with the premiere episode on October 15.